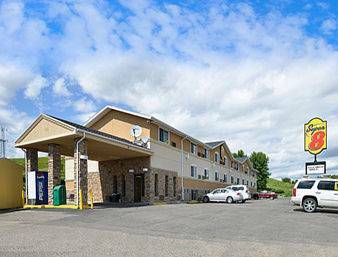 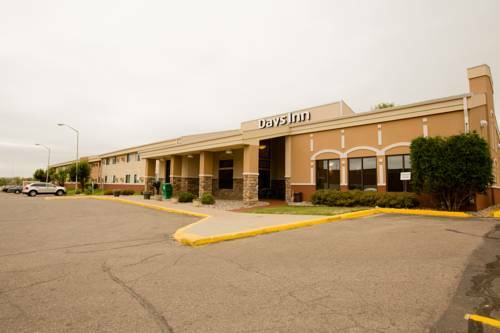 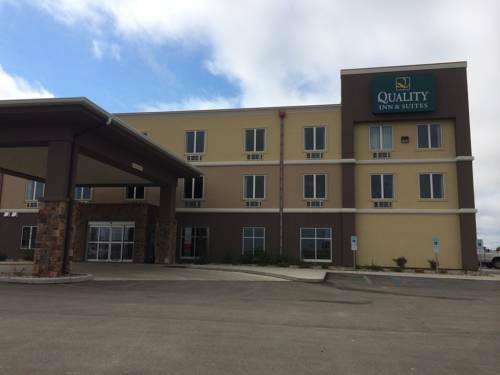 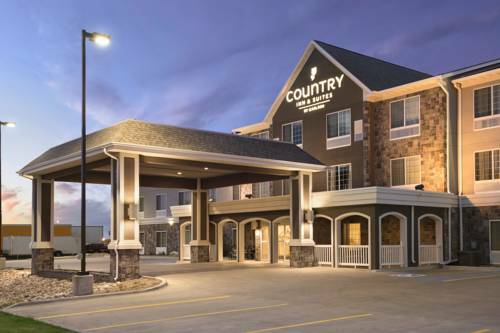 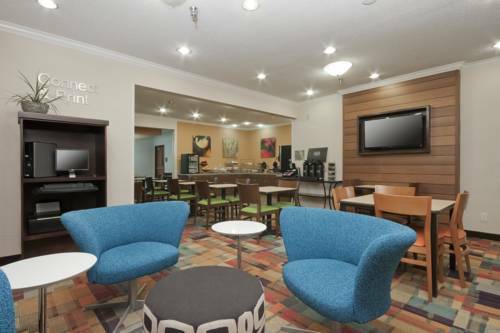 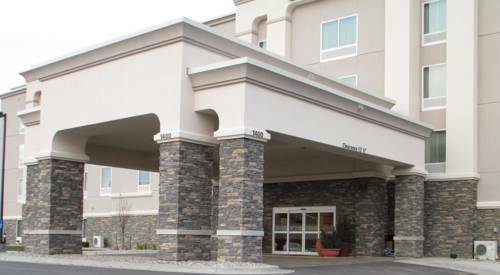 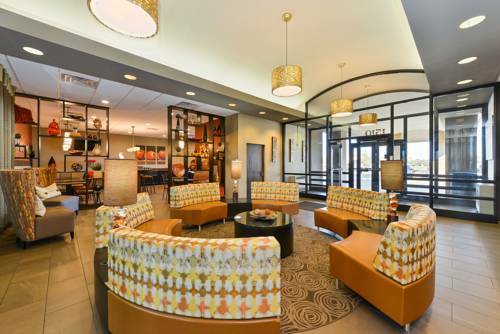 Hyatt House Minot is convenient to Minot, North Dakota, a nice vacation retreat. 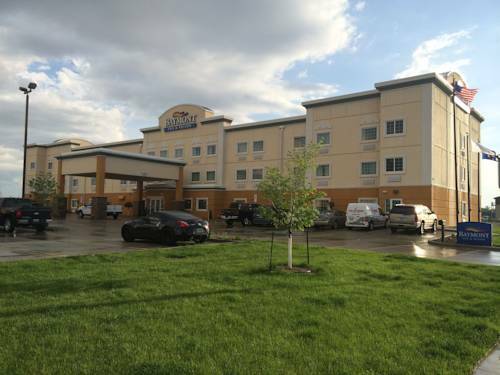 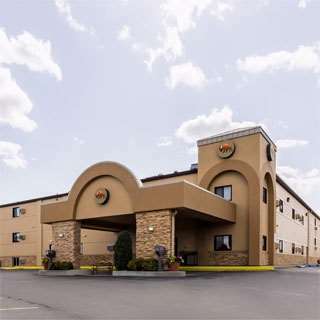 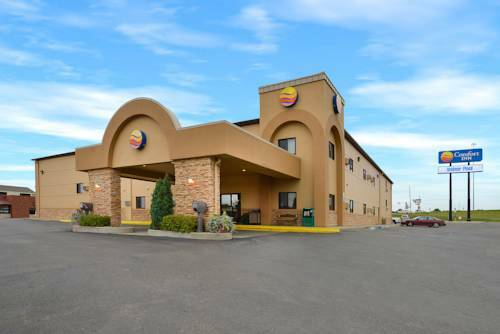 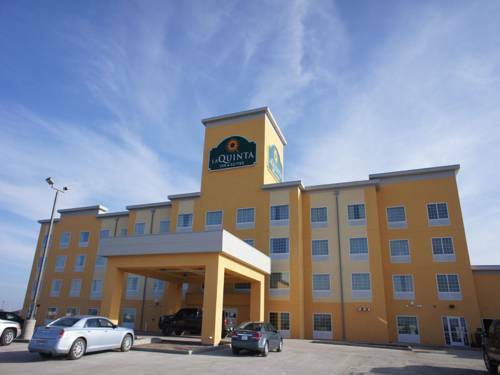 These are some other hotels near HYATT House Minot, Minot. 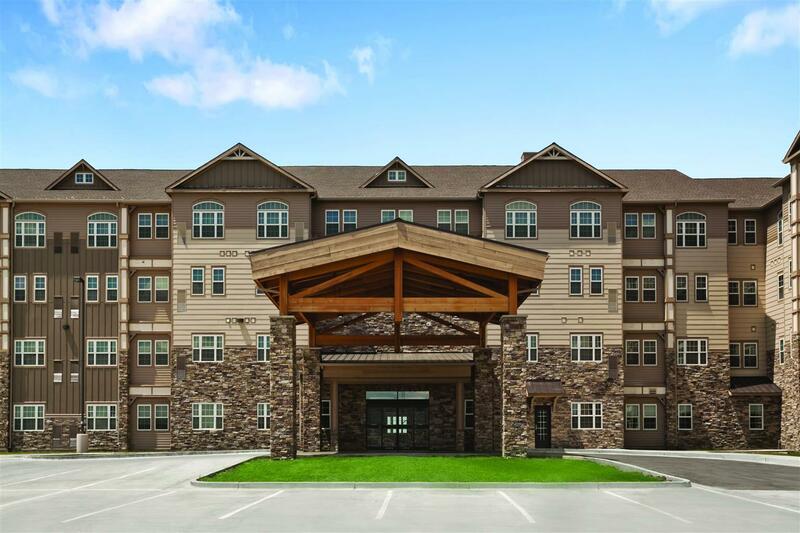 These outdoors activities are available near Hyatt House Minot.